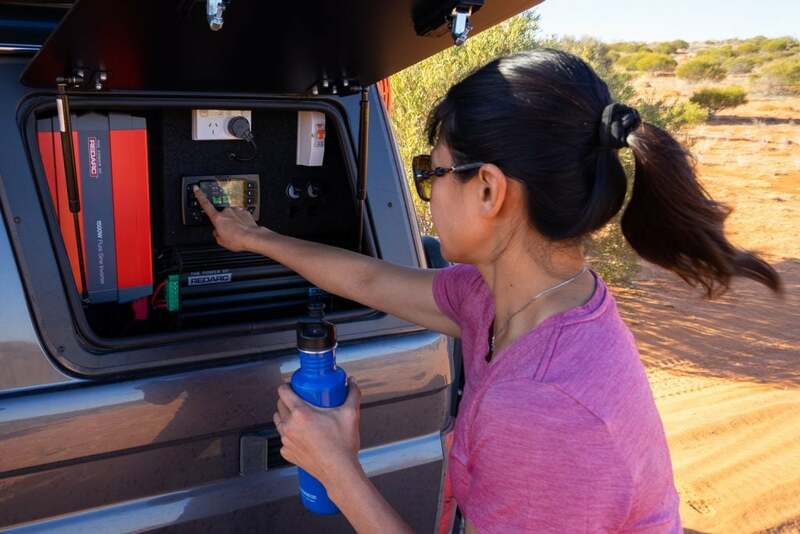 Most overland travellers say their dual battery system is one of the vehicle upgrades they’d be least willing to give up. Power makes every trip easier. It actually makes getting out on trips more effortless too. Simply switch on the fridge, load in some food, pack the essentials and roll out. For those not versed in the lingo, a dual battery system involves installing an additional battery into the vehicle. This extra battery is dedicated to powering accessories. The start battery simply doesn’t do this well, or for long, and it’s wise to leave it isolated and fully charged ready to crank over the engine. As well as the fridge, around camp there can be lights and water pumps to power, and torches to charge. Many of us also travel with our phones, a GPS or tablet for navigation, cameras, laptops and any number of amperage draining goodies. 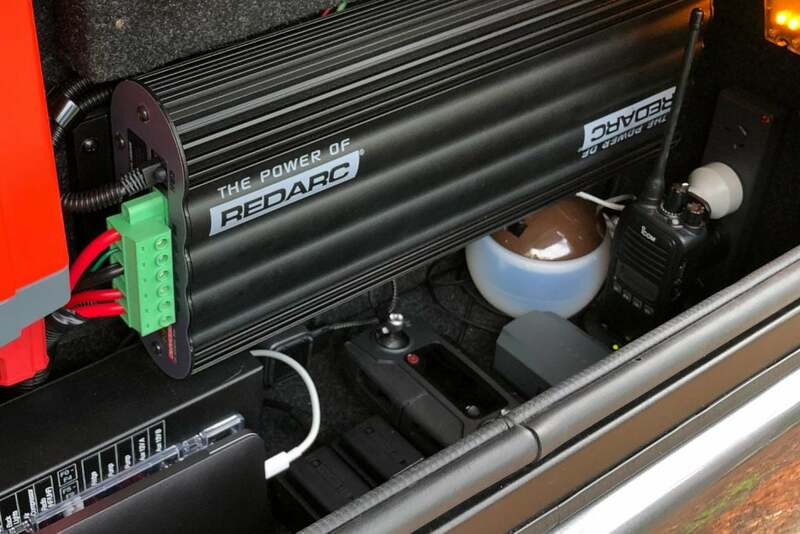 To install this type of battery system the biggest decisions that need to be made are deciding which battery and in-vehicle charger to use. Traditional Lead Acid, Gel, Calcium and AGM batteries are relatively affordable, however their weight and bulk limits the installation of large storage. The equivalent power can be supplied from a significantly lighter and more compact lithium battery. 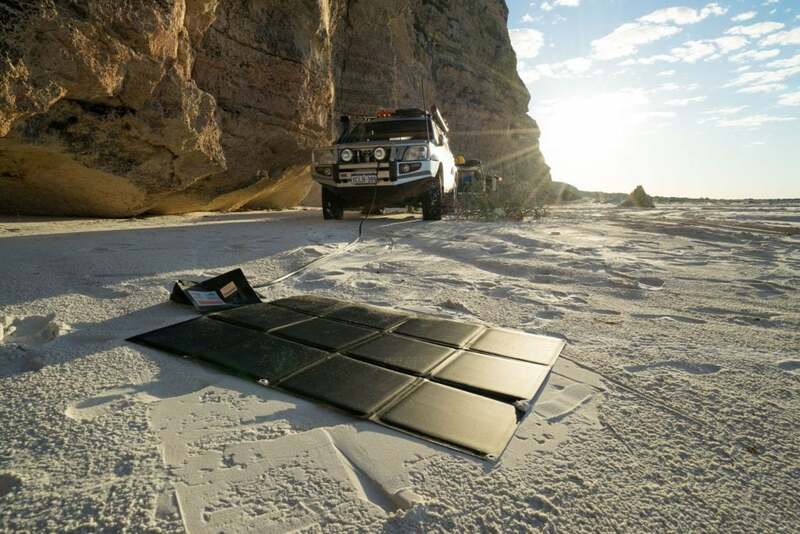 This means that with lithium a much larger capacity of storage can be installed in a similar space. Lithium is a big investment up front, but they last longer which makes the difference far more reasonable if investing over a longer term. Most quality in vehicle battery chargers will likely have a profile to safely charge all of the different battery types. 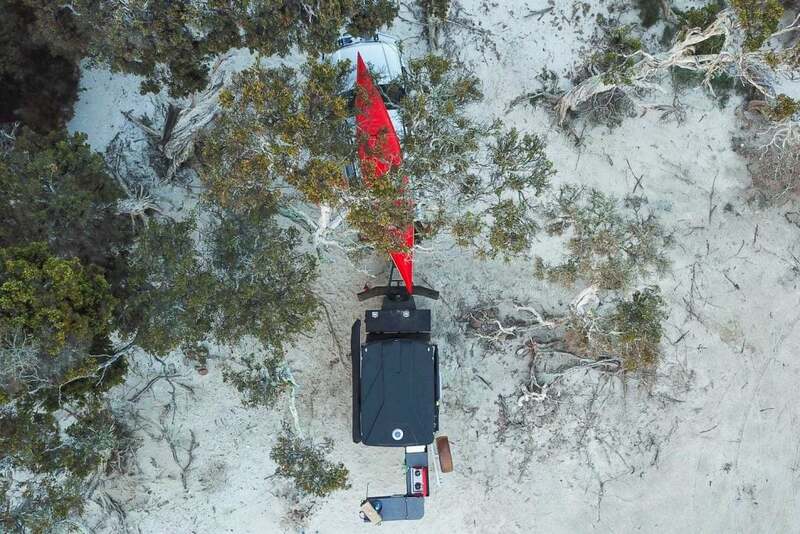 REDARC’s BCDC range do just that, and also have an inbuilt solar regulator that allows simultaneous solar charging if you have roof mounted panels or use a solar blanket at camp. Another option is the REDARC Manager 30. Like the BCDC chargers, the Manager 30 can charge the second battery from the vehicle and solar, it can also plug into mains power. 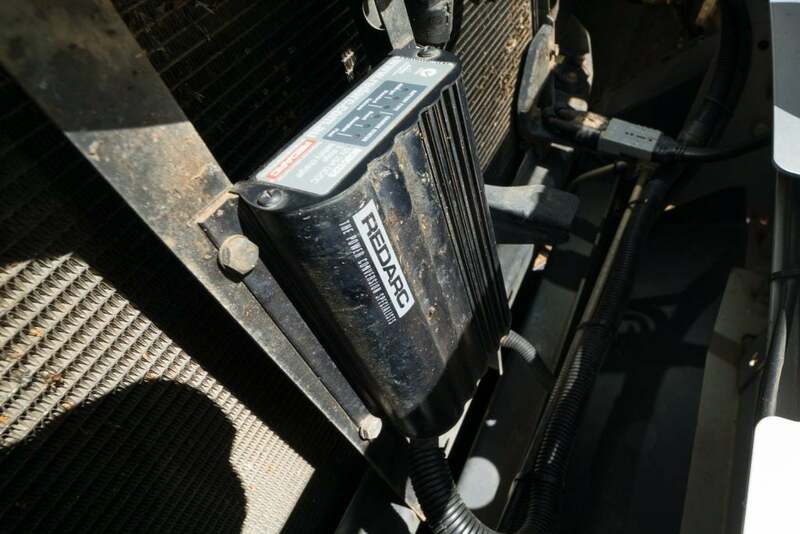 REDARC offer a 240V version of the Manager 30 in Australia as well as a newly released 110V unit which which will be available in the United States early in 2019. 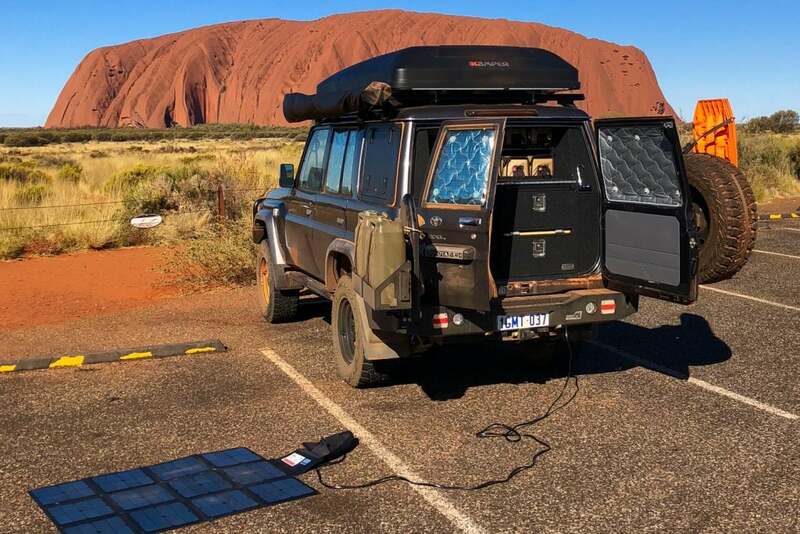 When using the Manager 30 DC charging from your vehicle as well as solar will keep your battery charged when you are ‘off grid’. 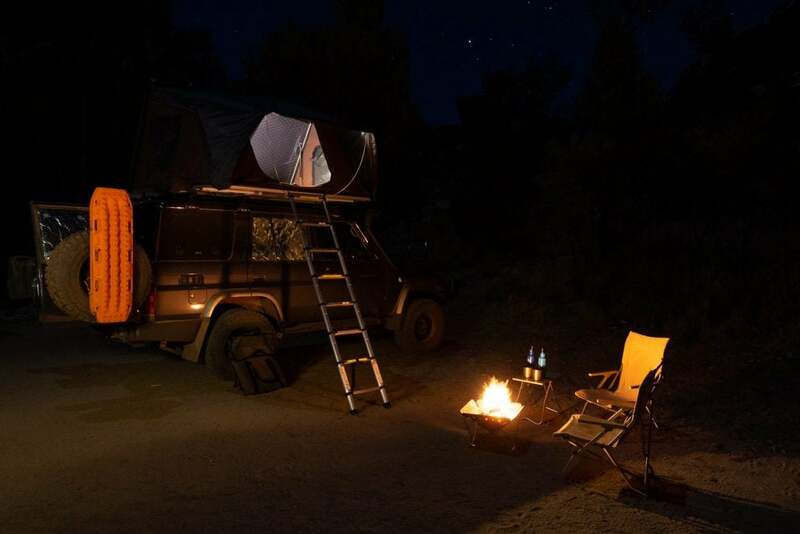 If you spend some time camping ‘on grid’ it’s easy to charge up from any powered campsite without the need to drive or connect a solar panel. As well as the usual ‘Touring’ mode, this charger has a ‘Storage Mode’ which trickle charges the battery of your vehicle if it’s parked up and not being used for an extended period. Working out how to manage power usage, and whether you need to upgrade your battery capacity or solar panel size can be tricky. 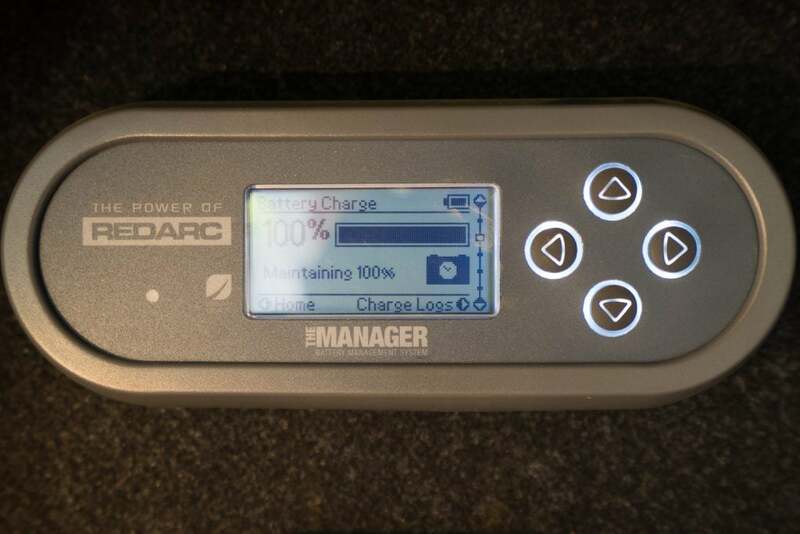 The REDARC Manager 30 logs logs both your power usage and charge history. These logs are easy to read and make it easy to learn what’s needed to ensure your battery always has comfortable buffers of charge. 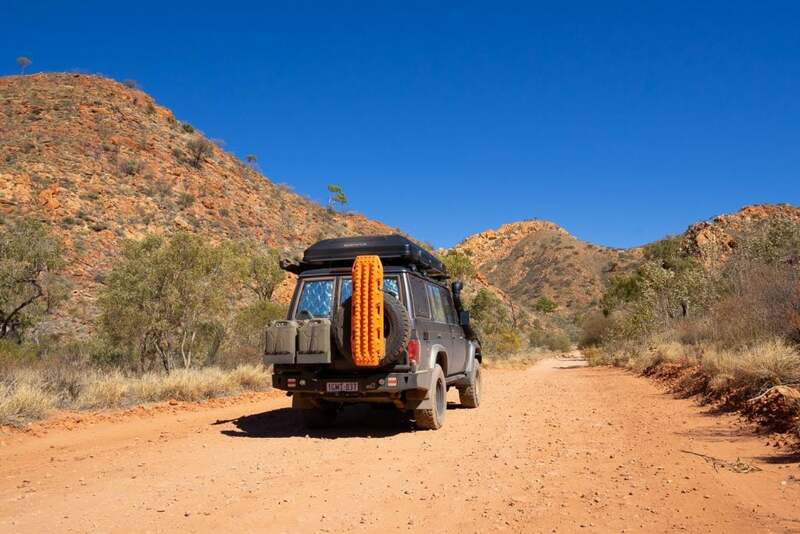 The bumps, dust and water of overland travel can wreak havoc on electrical systems. 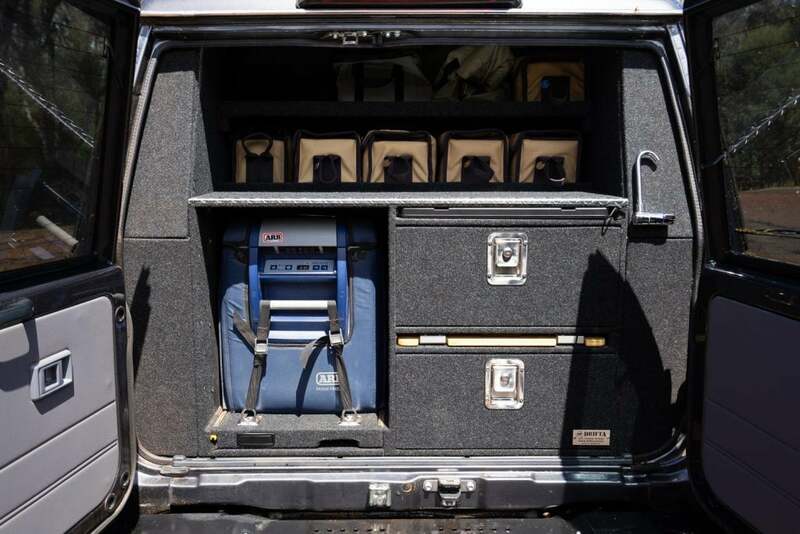 Investing in quality equipment, wiring, connectors and fitting expertise should result in years of hassle free adventure.